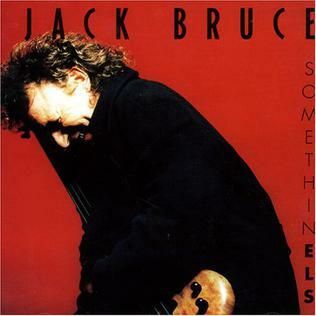 On February 23, 1993, “CMP” label released “Somethin Els”, the tenth Jack Bruce studio album. It was recorded 1986 – 1992, and was produced by Jack Bruce, Kurt Renker and Walter Quintus. On December 26, 2017, James Burns died aged 65. 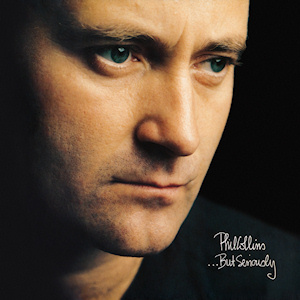 He was television producer and writer, best known as co-creator (with Robert Small) of “MTV Unplugged”. The show originally aired on “MTV” from 1989 to 1999, featured well-known musicians performing acoustic versions of their songs, among the others Elton John, Aerosmith, Stevie Ray Vaughan, Nirvana, Mariah Carey, Eric Clapton, LL Cool J, and 10,000 Maniacs. 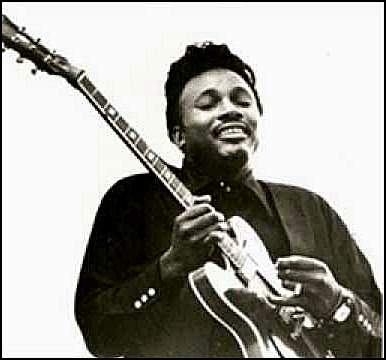 On September 29, 2018, Otis Rush died aged 84. He was singer, guitarist and songwriter, together with Magic Sam and Buddy Guy, regarded as creator of the West Side Chicago blues style. In 1984, Rush was elected to the “Blues Hall of Fame”; in 2015, “Rolling Stone” magazine ranked him at number 53 on its list of “100 Greatest Guitarists”; in 2018, “Jazz Foundation of America” honored Rush with a “Lifetime Achievement Award”. Rush influenced many musicians, including Peter Green, Michael Bloomfield and Eric Clapton. 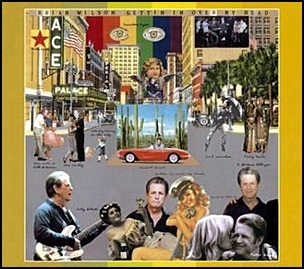 On June 22, 2004, “Rhino” label released “Gettin’ in Over My Head”, the fifth Brian Wilson studio album. 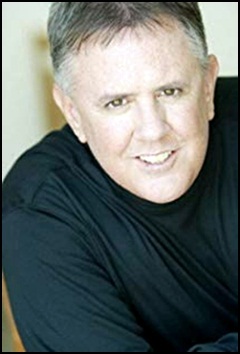 It was recorded in 1996, 2002 – 2004, and was produced by Brian Wilson. 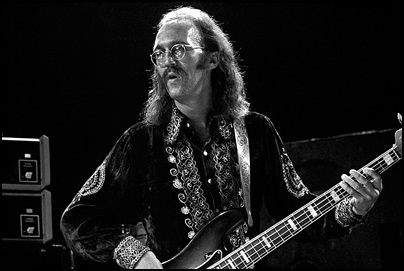 On May 30, 1980, Carl Dean Radle died aged 37. He was musician (bass, guitar) and music producer, best known as the bass player with Derek and the Dominoes. Radle has worked with many influential artists including Gary Lewis & the Playboys, George Harrison, Joe Cocker, Dave Mason, Delaney and Bonnie, Eric Clapton, Jim Gordon, Duane Allman, Bobby Whitlock, Rita Coolidge, Kris Kristofferson. J. J. Cale, Leon Russell, and Buddy Guy. 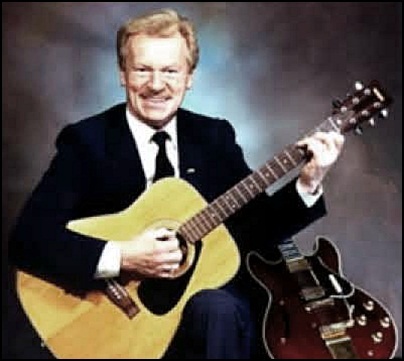 In 2006, he was posthumously inducted to the “Oklahoma Music Hall of Fame”.